Read about five unique cruise events. This is an overview of special cruise groups organized and put together by Host of Cruising Authority, Barry Vaudrin, over the years since 1997. These were not your ordinary cruise groups, these were specialized Cruises with Purpose, excluding the 2004 group on the Majesty of the Seas. These cruises were extraordinary projects to fulfill a lifelong dream to reach out to the local communities that are less fortunate. Tourism is a very profitable industry in many ports around the world, but unfortunately many people and communities fall through the cracks and are not able to profit from the tourism industry. 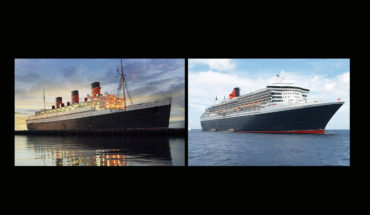 This article is an overview of Five pivotal cruise groups that were lead by Author and Cruise Journalist, Barry Vaudrin. 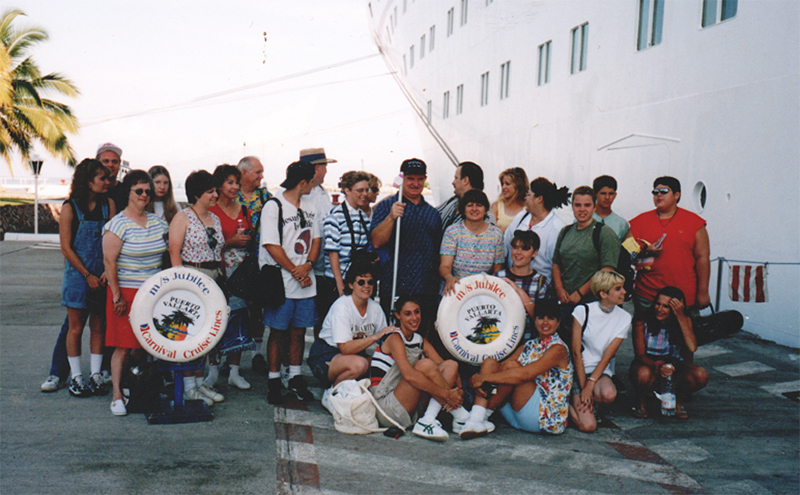 In 1997, the first out of Five special cruise groups embarked on a journey to the Mexican Riviera aboard Carnival Cruise Line’s Jubilee. The majority of this particular group consisted of high school seniors from a private school in Texas, embarking on a senior trip. This was a trip of a lifetime for many in this group as they visited several orphanages and provided desperately needed supplies for these schools. There were about 45 passengers in this first group, and it was a successful blend of vacation and outreach. 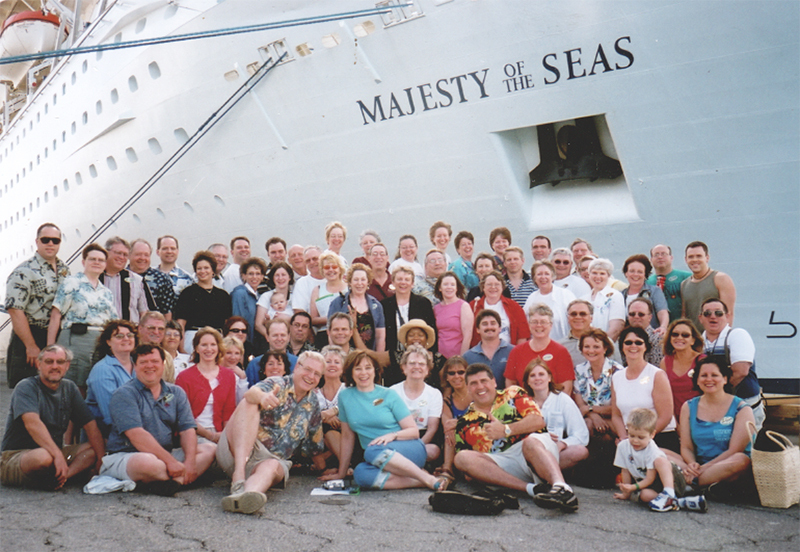 Perhaps the most impactful cruise group was in 1999 when 225 passengers embarked on a very special journey to the Western Caribbean including stops in Routan, Belize, Cozumel and Key West. We partnered with a Christian radio station in Minneapolis called KTIS, and we partnered with the trio singing group, RIVER. Our target for outreach was in Routan and Belize. This was the first time KTIS, the Christian radio station, offered a cruise to their listeners. 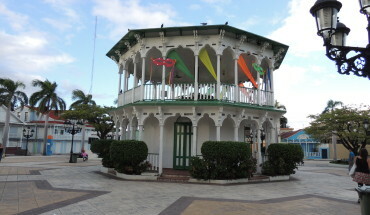 The event in Routan was particularly notable because according to local pastors and leaders, the event in Routan was the largest Christian event in the island’s history. The Governor had all the school children lead a parade through the main street from the ship to an orphanage. At the orphanage there was a stage set and along with our 225 passengers, perhaps a thousand locals from all across the island participated in the parade and the event at the orphanage, where we had a concert with RIVER, and an evangelistic speaker, Owen Frost, give a message to the huge audience under a large tent. In association with Feed My Starving Children, we feed one thousand people and were able to provide funds for the orphanage to get new furniture and supplies. Then, in Belize, the Music Director, Dan Wynia, and Kerry Liebelt, the afternoon radio Host, met with a local Christian radio station that was operated out of a small shack with equipment that was failing and their transmitter could only reach out about five miles. With the generous assistance from KTIS and the large group of passengers, A brand new transmitter and tower was provided for this tiny radio station in Belize, and now with their new equipment, were able to now reach out to listeners within about a twenty mile radius. 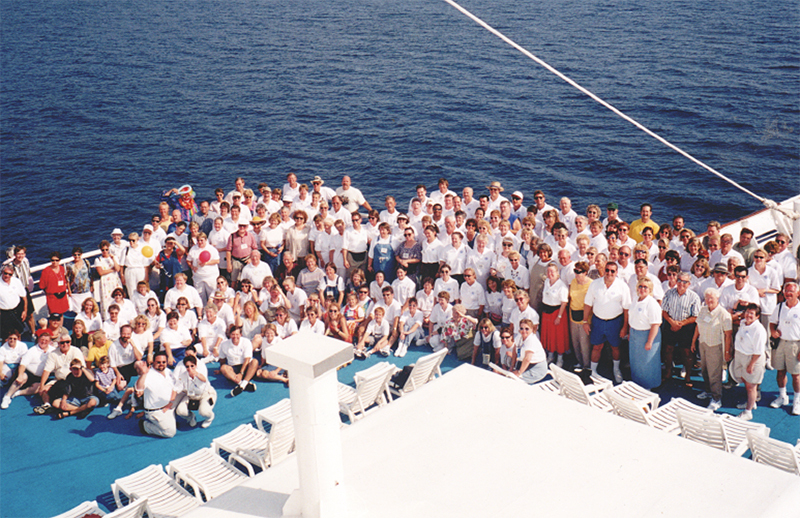 The following photo of this large cruise group was on the bow of the SeaBreeze with the now defunct, Premier Cruises. 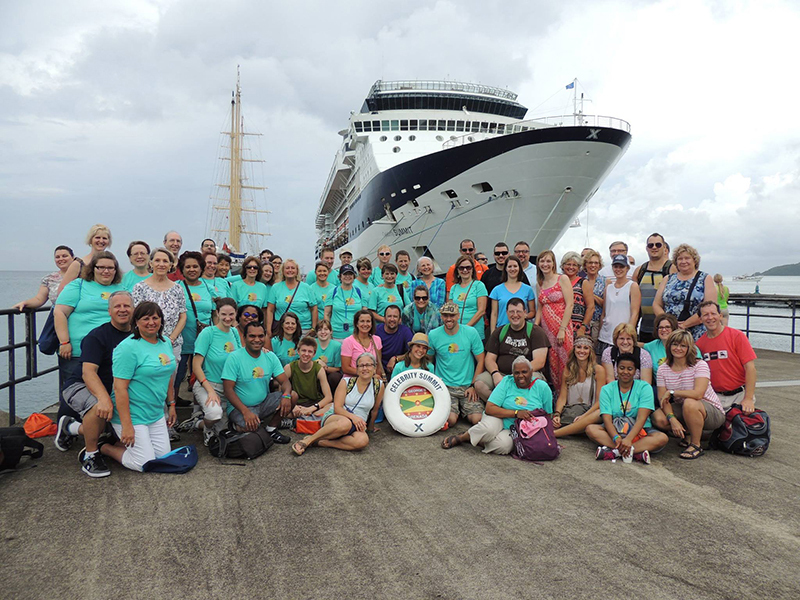 The next featured cruise was a group of independent business owners from around the U.S.A. With 68 passenger in this particular group, there were group seminars, special motivational events and group excursions. The ship was Royal Caribbean’s Majesty of the Seas and it was a three-night cruise to the Bahamas. One of the perks of organizing a cruise group is that I can invite family members to cruise with us. It was fun for my wife and I and our four-year-old son Jacob, to cruise with my parents. 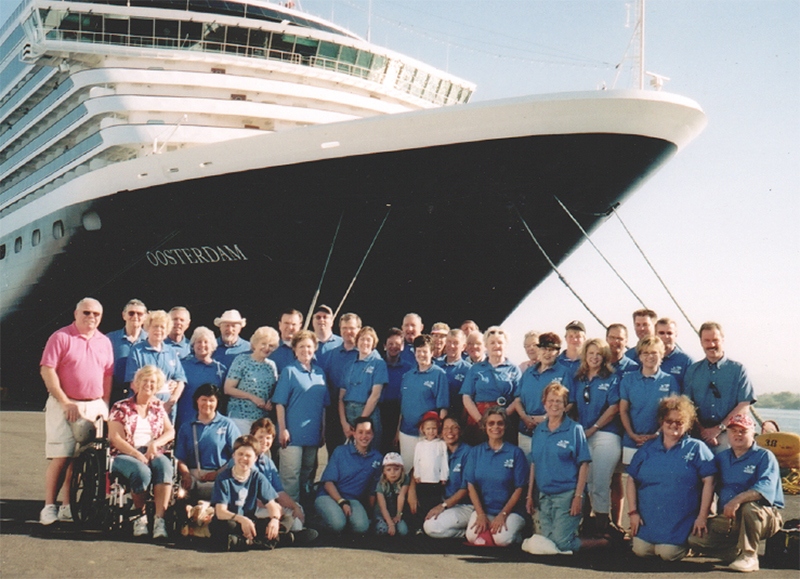 In 2006, I organized a special outreach cruise group with Evangelist and Pastor, Lowell Lundstrom, to cruise the Mexican Riviera aboard Holland America Line’s Oosterdam. We had a group of 70 passengers who have followed the ministry of Lowell & Connie Lundstrom for many years. The Lundstrom Family traveled across the country on a bus 360 days out of the year to conduct crusades, and they also had television Christmas specials and a popular radio show that was syndicated across the country. Lowell Lundstrom was considered the Billy Graham of the upper midwest, and he was also in the Minnesota Music Hall of Fame for the many songs and albums he had come out with. During this cruise to Mazatlan, Puerto Vallarta and Cabo San Lucas, we organized outreach in Mazatlan to operate food trucks and provide clothing and supplies to hundreds of people in a colonia on the outskirts of Mazatlan. Some of these people we reached out to lived in cardboard shacks along the railroad tracks. We partnered with a local missionary, Freddy Collom who operates out the Vineyard Church downtown Mazatlan. Mr. Collom’s ministry reaches out to the local city dump, where homeless people scrounge for anything they can repurpose or consume to survive. The Vineyard regularly provides clean water and food to these needy people. During this cruise on the Oosterdam, Lowell & Connie Lundstrom offered their very popular Lover’s For Life seminar to the married couples in our cruise group. Again, as the organizer of this large group, I was able to cruise with some of my closest friends. With a few years hiatus from conducting cruise groups, in November of 2015 we had a group of 80 people cruising together aboard the Celebrity Summit with Celebrity Cruises, to the southern Caribbean. We partnered with an outreach organization called Time To Revive. 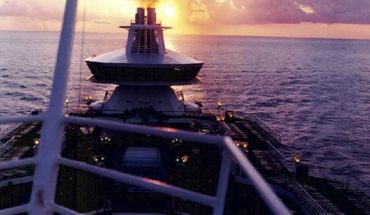 Every evening onboard the Celebrity Summit, the Time To Revive team had training meetings and sang songs and prepared for the outreach in the ports of Grenada, St Lucia. The ship also visited Tortola, St Kitts and St Thomas. Time To Revive ministries partnered with churches in Grenada and St Lucia and were able to reach out to over 200 people in these ports. I was thrilled to of course travel with my family and my roommate from college and his family. Putting large cruise groups together certainly has it’s challenges, but the rewards are wonderful! The opportunity to travel with friends and family is a thrill, and truly offers great opportunities to dine, and play and explore, and spend quality time together. These cruise groups featured here in this review changed lives, and the after-effects continue on today, like a ripple in a pond. It started, for example, impacting hundreds of people and as time passes, thousands of people are affected. What makes these cruise groups unique is the opportunity to make a difference in the lives of people around the world and experience unique cultures, up-close and intimately. 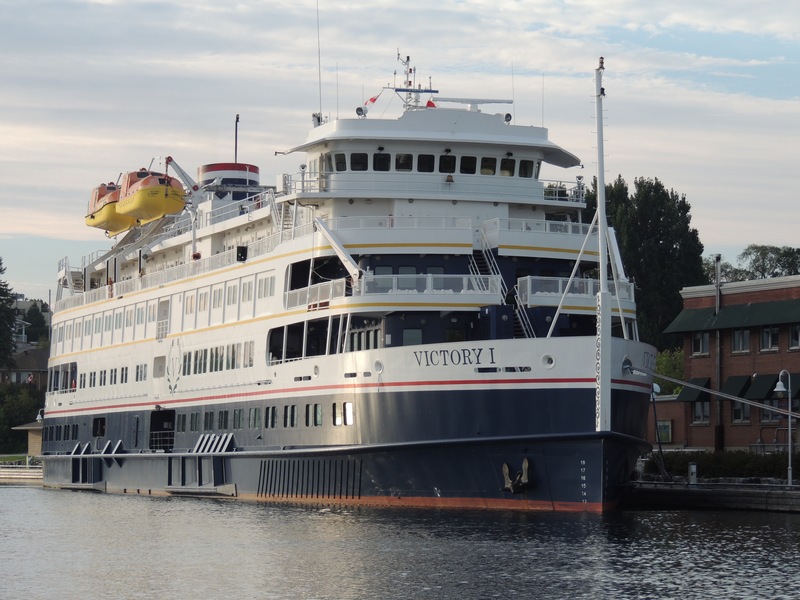 Have an idea for a special cruise group? Contact Cruising Authority, if you have an idea for a special outreach cruise event like you have read about here. As you can see from our experience we have the tools and a unique understanding about organizing such a cruise event. Below is a video that shows what a Cruise With A Purpose is like. The featured cruise is our most recent event aboard the Celebrity Summit. 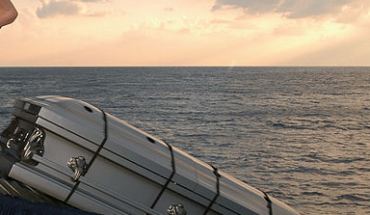 Are you considering your first cruise? Perhaps you have a cruise planned already? Cruising Authority the Book is the perfect gift for anyone who loves cruising, or is planning their first cruise. 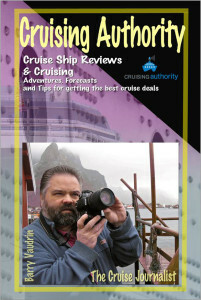 Best read from the deck chair of a cruise ship while at sea, Cruising Authority is a great book with cruising stories, cruise reviews, cruising tips and an excellent guide to some of the most exciting cruise itineraries around the world. 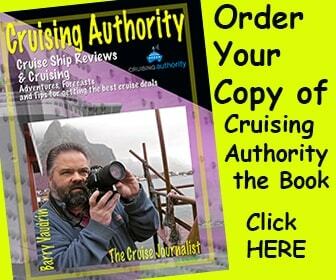 Make sure to get your copy of Cruising Authority today.